Best Birthday Parties in Canberra! BRICKS 4 KIDZ® programs provide an extraordinary atmosphere for children! Our STEM-focused education and enrichment programs are built around our proprietary model plans, designed by engineers and architects, with exciting themes such as space, superheroes, and amusement parks. Our specially designed project kits and theme-based models provide the building blocks for the BRICKS 4 KIDZ® approach to educational play. At BRICKS 4 KIDZ®, we believe that kids learn best through activities that engage their curiosity and creativity. 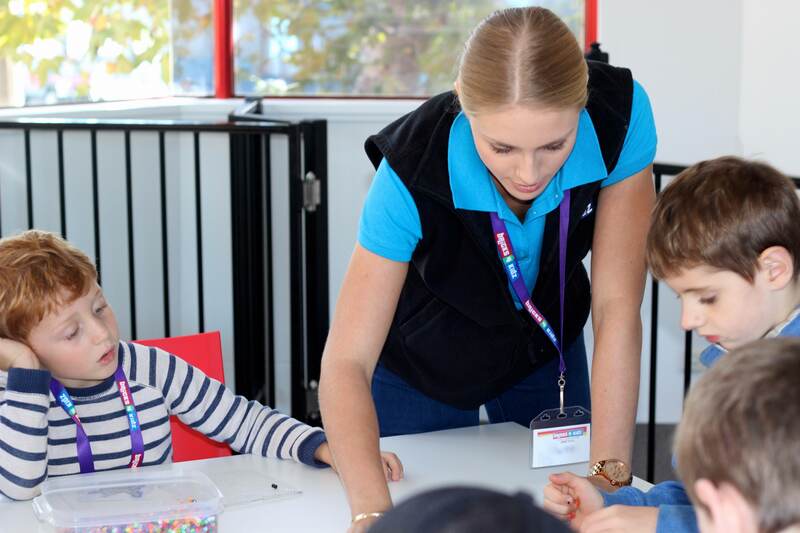 We are always looking for instructors for our hands-on After School Programs, Pre-School & Toddler Programs, School Holiday Workshops, School Incursions and Birthday Parties with LEGO® Bricks! After School Enrichment Programs are our primary focus for most of the year so prospective teachers should be available between the hours of 2:30pm – 6pm on weekdays. This is a casual position and could be 1 to 5 days a week. Two hour time frames are common for many programs and parties. Additional weekend hours with loading may be available for instructors who want to host Birthday Parties. If you enjoy teaching children and you are looking for a fun and rewarding part-time job this may be the job for you. BRICKS 4 KIDZ® provides all necessary supplies to hold all classes and programs. For classes and programs outside of our Creativity Centre, you will need to bring all the BRICKS 4 KIDZ® supplied Kits and Model Instructional Manuals to the specified class. To download and share current job advertisements please click here. To apply and get the ball rolling, please click here!